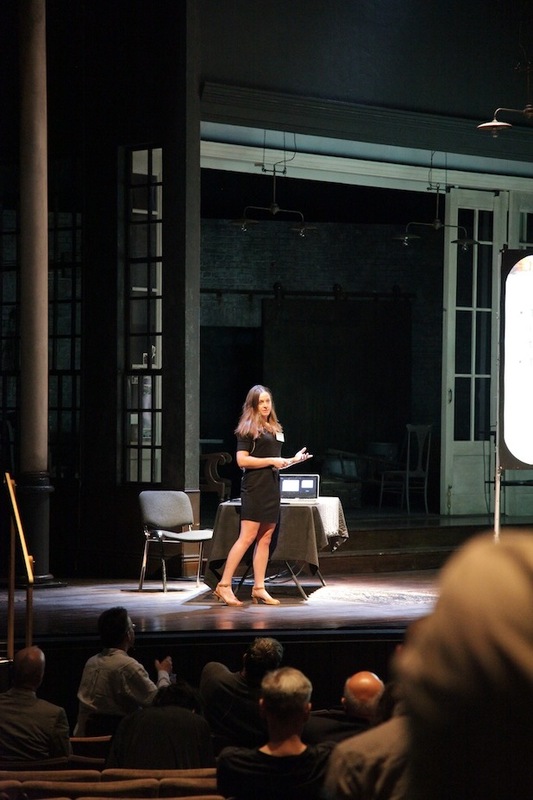 This event was organised by Donato Wharton on behalf of the Royal Central School of Speech and Drama, the Association of Sound Designers and with support from the National Theatre. It was held on June 28th, 2013 at the Lyttelton Theatre. This video is only available to ASD members, and can be found here. Conferment Ceremony of David Collison as a Honorary Fellow of the Royal Central School of Speech and Drama.